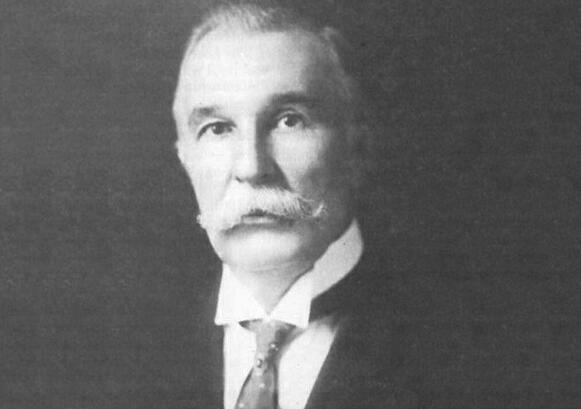 During the 1800s, U.S. Representative Tom Ball spent countless hours trying to convince his colleagues to support a deep-water port for Houston. In July of 1870, Congress designated Houston as a potential port – passing a bill chartering the Houston Ship Channel, and essentially marking the beginning of the Port of Houston. In September 1900, a devastating hurricane slammed into Galveston, Texas, leaving behind one of the worst natural disasters in American history. More than 8,000 people lost their lives. Tom Ball proposed a revolutionary concept. He suggested that Houston and the federal government share the cost of dredging a deep-water channel to Houston. The Congressional Rivers and Harbors Committee voted unanimously to accept the idea, which became known as the Houston Plan – and a nearby Texas city, Tomball, was later named after the congressman. In 1911, a campaign was launched to persuade voters to approve $1.25 million in bonds to pay for the local share to dredge the waterway. Voters approved the measure by a margin of 16 to one, and with it the formation of the Harris County Houston Ship Channel Navigation District (today’s Port of Houston Authority) to issue those bonds. The Houston Ship Channel has been an economic engine for over a century and remains the busiest and most productive waterway in the nation. Each year, the channel hosts more than 8,000 vessel calls and 200,000 barge movements. It supports the largest petrochemical complex in the nation and is critical to our country’s energy and economic security. Port Houston is the non-federal sponsor of the Houston Ship Channel. Learn more about Port Houston's history here.